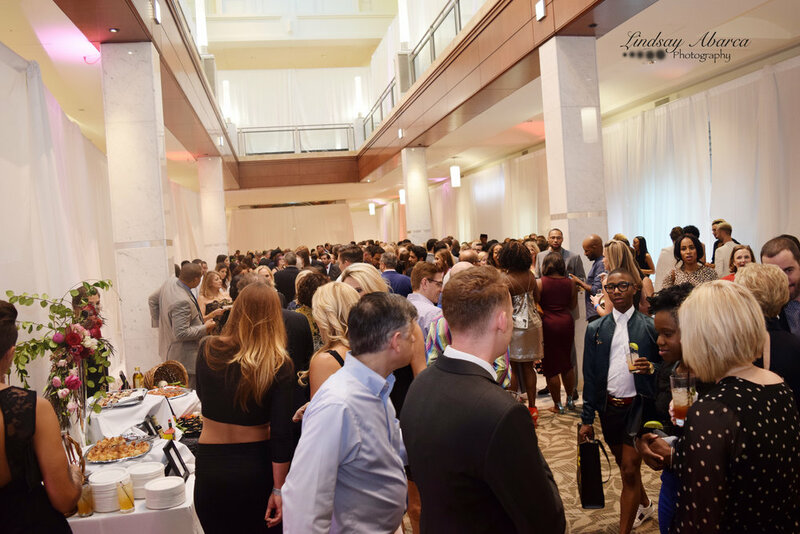 Monday evening, August 29th, the very classy Jeffrey Fashion Cares 2016 was hosted inside the decorated corridors of Atlanta's Phipps Plaza. Celebrating its 24th Annual Jeffrey Fashion Cares, the crowd gradually began to fill up the venue dressed in their best; fitting for the occasion. 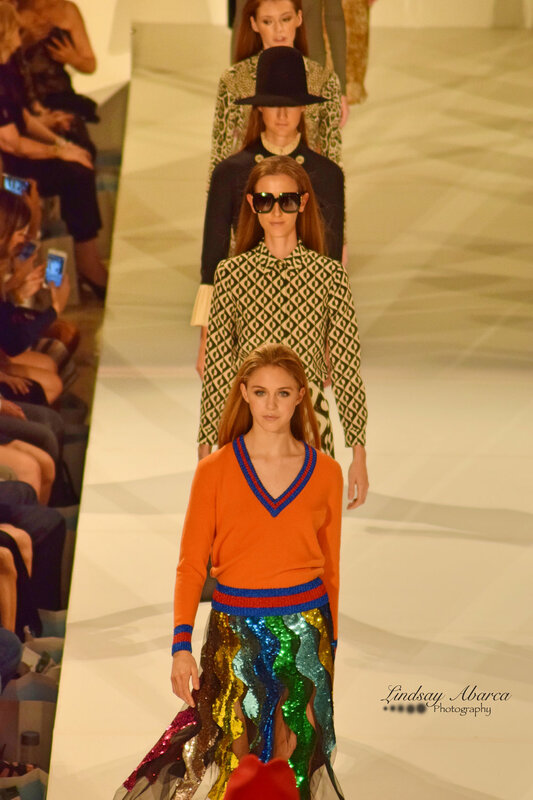 Last year, Jeffrey Fashion Cares (JFC) raised 700K for the benefit of the Atlanta AIDS Fund and Susan G. Komen. The timeless tagline for JFC, "Where fashion and fundraising unite," is more than just a saying, but has historically proven to work with this event! The financial support that comes in for this cause, makes it possible to render necessary services to fellow Atlantans affected by either of these illnesses and toward for the purpose of research. 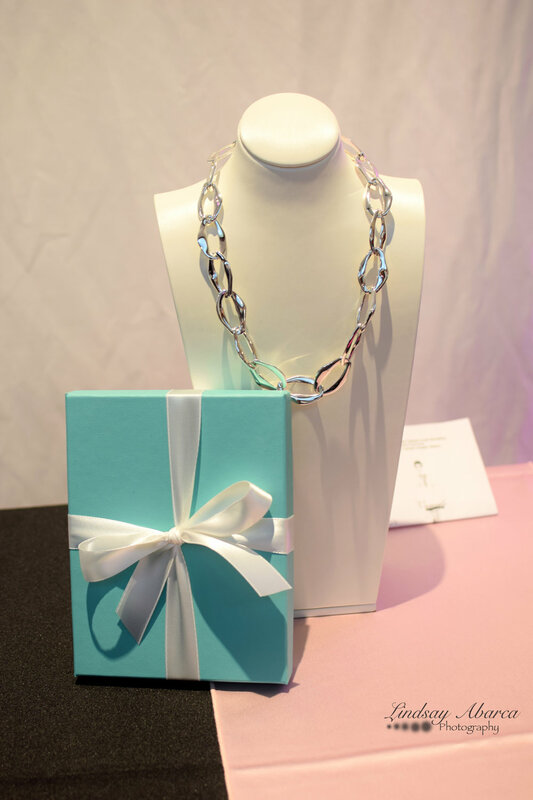 Prior to the date of the event, the press release provided us with a glimpse of the items that would be featured for the silent and LIVE auctions that night. Although we had insight, there is nothing like seeing the items in living color! 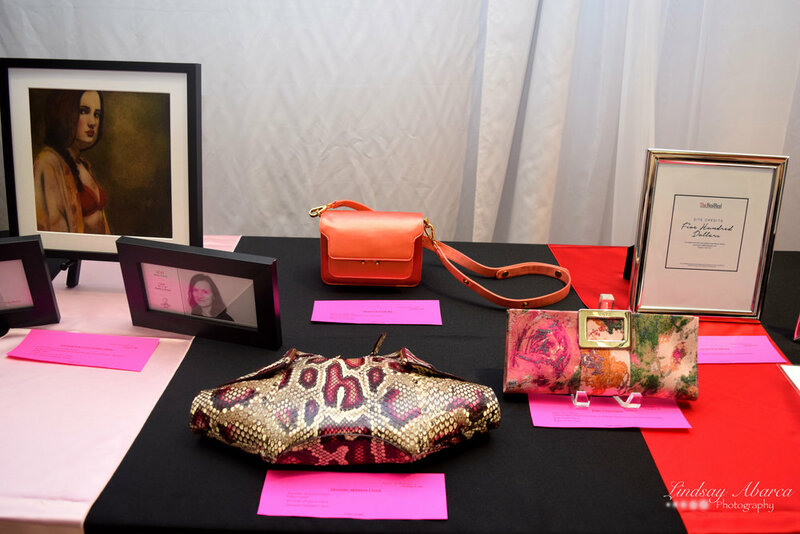 The auctions included gifts such as a small Marc Jacobs handbag ($950 Value), a Roger Vivier Clutch ($1,150 Value), Original Art Work from Carre D'Artistes Atlanta ($385 Value), 18K recycled rose gold Monique Péan Earrings, a Vogue Dream Trip for two to NY Fashion Week and much more! 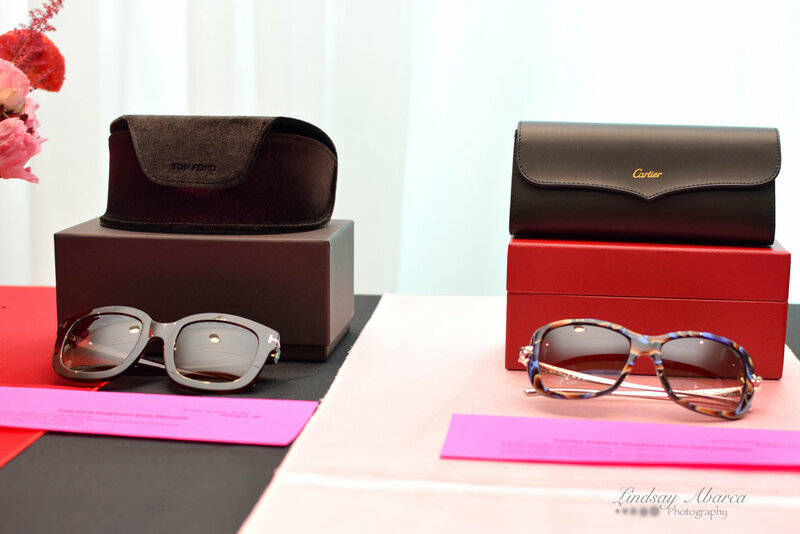 And in addition to these auction items, prior to the show kicking off, guests had the opportunity to sow monetarily into these two charities being represented. These guests include not only fans of the event, but also celebrities, individuals whose lives have been both directly or indirectly affected by these diseases, and also, professionals who work with these patients on a daily basis. One of these professionals that we met who works with breast cancer patients was Crystal Champion. Crystal, a doctor of physical therapy and certified lymphedema therapist, works with women who are recovering from chronic swelling as a result of breast cancer surgery. When asked why tonight was such an important cause for both the community and these patients, she shares, "...a lot of women have access to health care, but there are a lot of out-the- pocket expenses and things than aren't covered by insurance. So it's so important that we raise money not only to find a cure, but to also help for other medical expenses that are not covered." Crystal also goes on to tell us just how prominent this issue with breast cancer is all around the nation and that her job is to help these women with getting back to the quality of life. In fact, both Susan G. Komen and the Atlanta AIDS Fund work tirelessly throughout the year to collaborate with notable organizations such as JFC so that further fundraising can happen to care for the countless people that are in need. 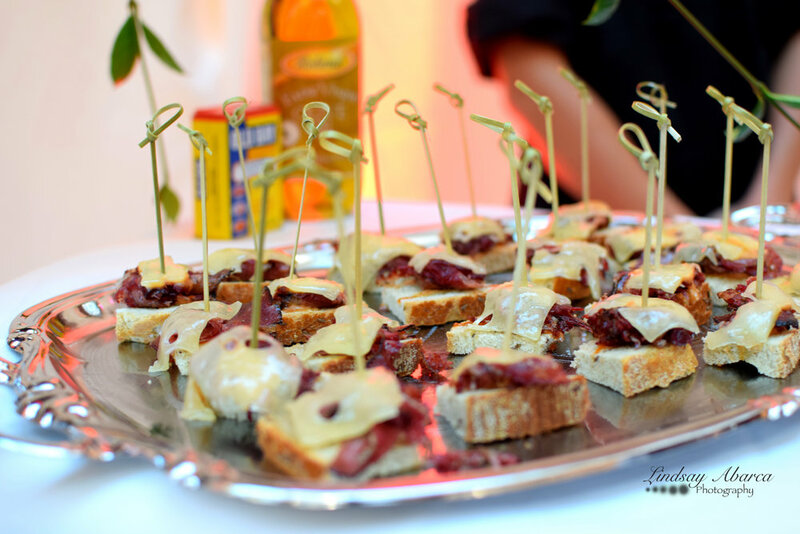 Be sure to check out these great images of the event captured by Lindsay Abarca Photography. And save the date for Jeffrey's 25th Anniversary Celebration scheduled for 8/28/17. For more information, please visit www.jeffreyfashioncares.com.